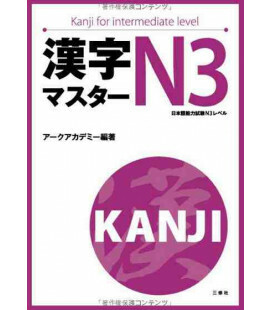 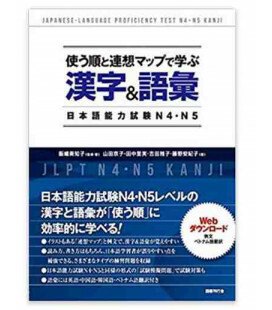 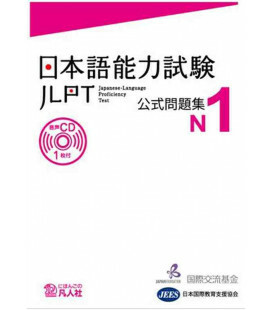 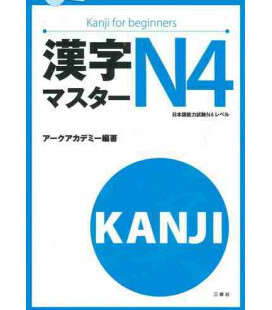 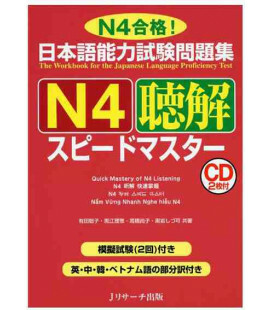 New Kanzen Master JLPT N1: Kanji es un libro de preparación de la parte de kanji del examen Nôken nivel 1. 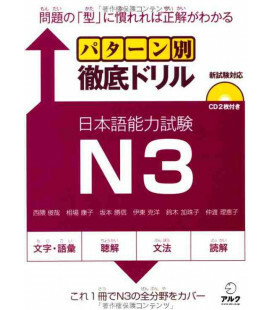 El enfoque del libro es práctico ya que la forma de estudio es a través de ejercicios. 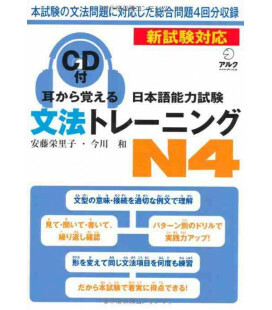 Las respuestas a los ejercicios están al final del libro. 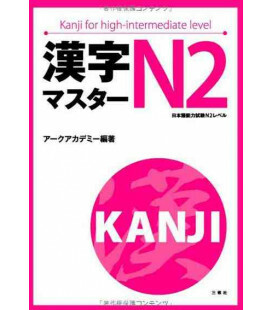 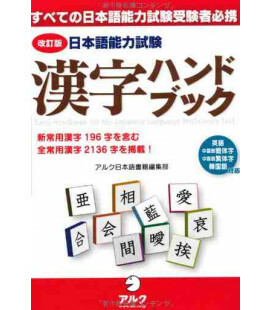 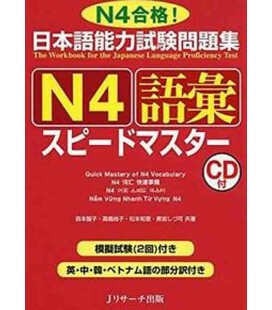 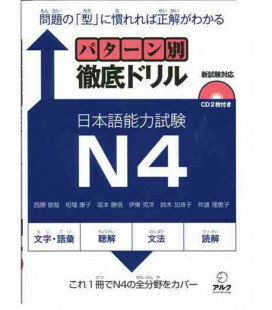 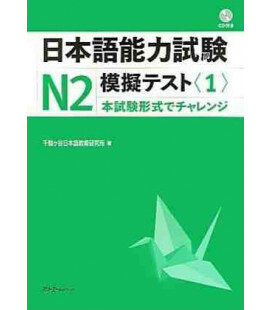 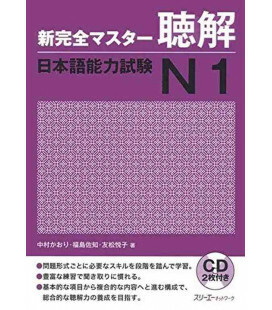 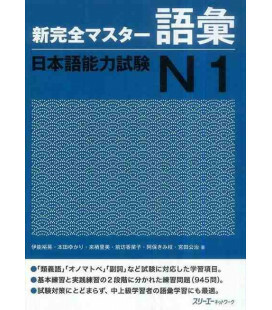 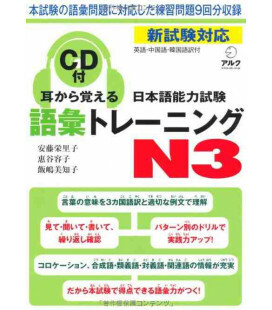 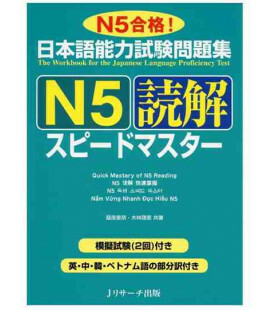 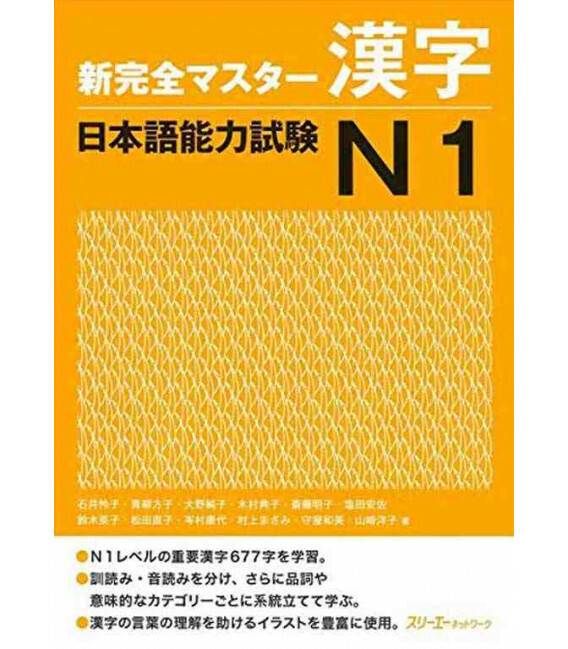 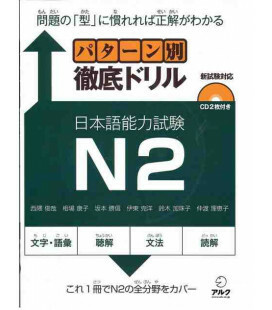 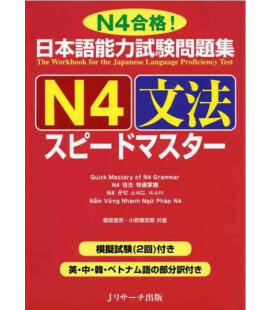 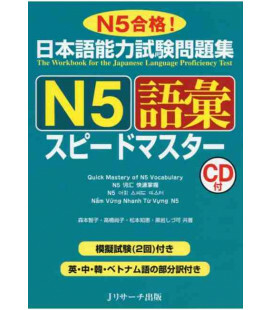 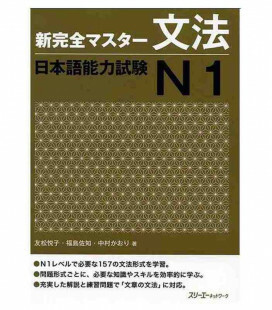 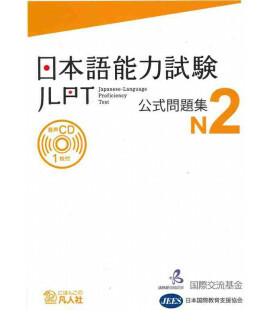 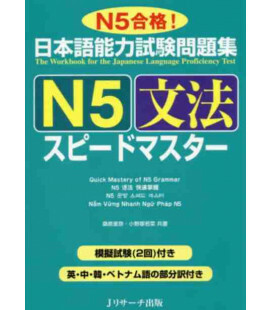 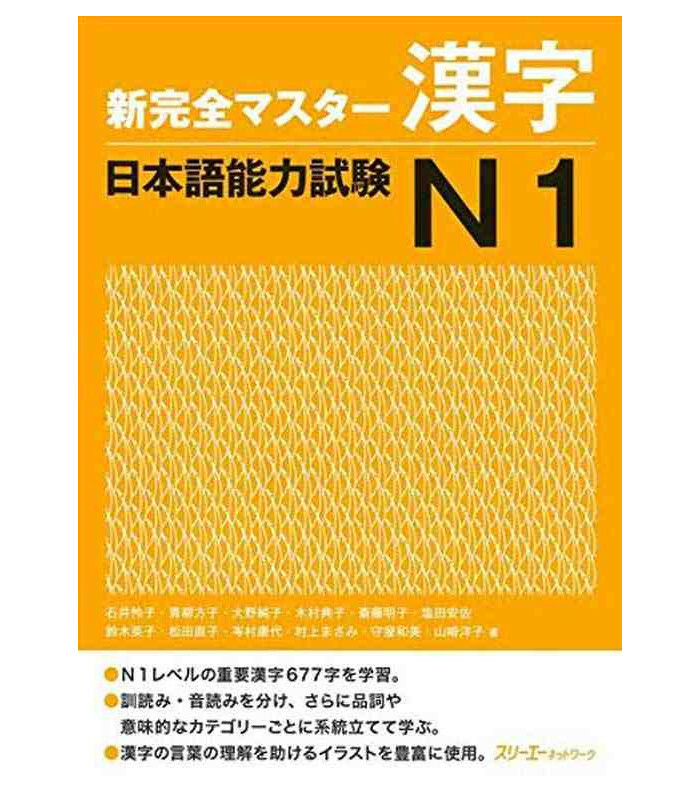 For those who have completed study of the N2 level kanji required for the Japanese Language Proficiency Test, here is a book that shows how to read and use the approximately 880 kanji required for the next test, N1. 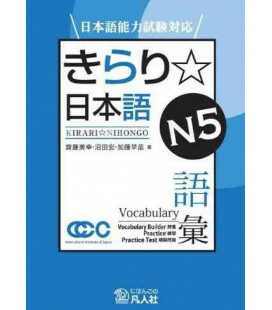 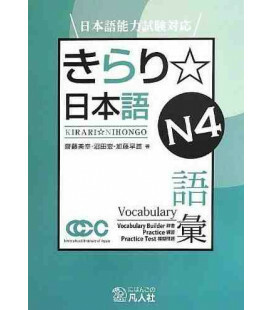 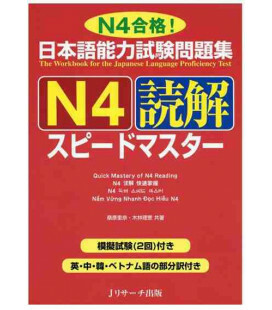 In this revised edition, the kanji and kanji words to be studied have been reexamined and emphasis has been placed on practice that allows the learner to gain practical knowledge of kanji and how to use them. 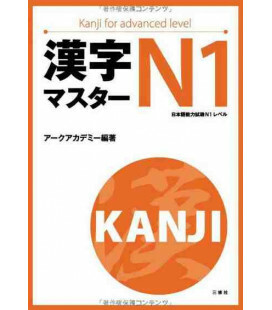 In the final ‘Challenge’ section, there are exercises related to kanji comprehension and meaning. 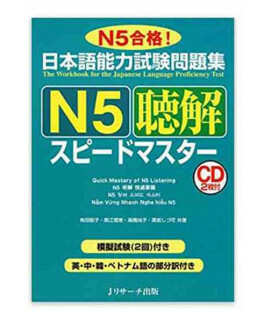 There are also exercises in the form of the actual exam (5 x 15 questions).